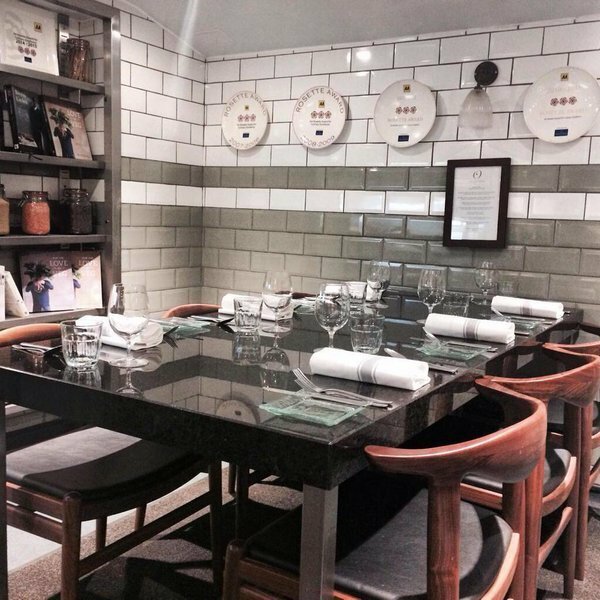 A memorable dining experience in a private space in Odette's kitchen. A fantastic atmosphere as you and your guests watch the kitchen in full flow. The chefs work away cooking the dishes that are presented in front of your party. Our head sommelier can create wine pairings for your meal, either working to a budget or through our recommended wine tasting flight with your meal. Seats from 4 to 6 guests and is available throughout the year, lunch & dinner.